Part of having an online presence is having access to a secure and reliable web hosting company. OnePoint provides robust, secure, fast and intuitive web hosting services that wont break your wallet. Whether you’re looking to host a landing page, eCommerce website or even a web application, we utilise Australian based servers through Amazon Web Services (AWS) to ensure your project is host in a fast and secure server environment. This means same time-zone support, configuration capability and quality Australian service. Selecting a relevant domain name is as important as your business name because it’s really an extension of your corporate identity. 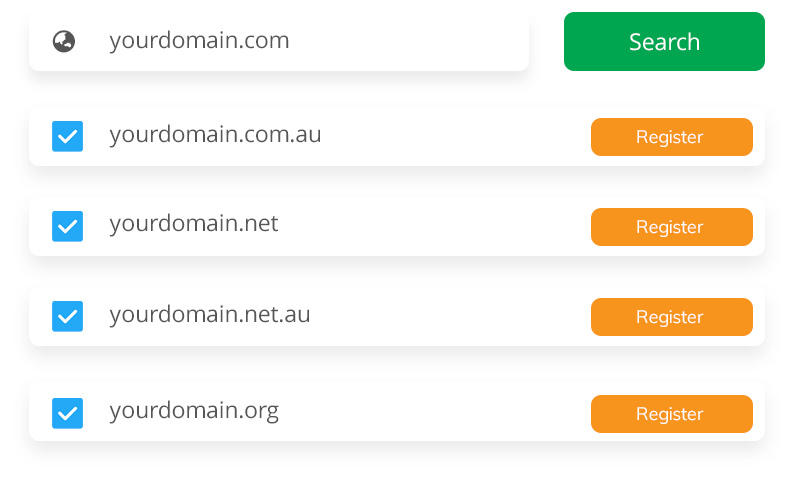 There are certain factors to consider when choosing a domain suffix. These are the sections that come after the domain name. 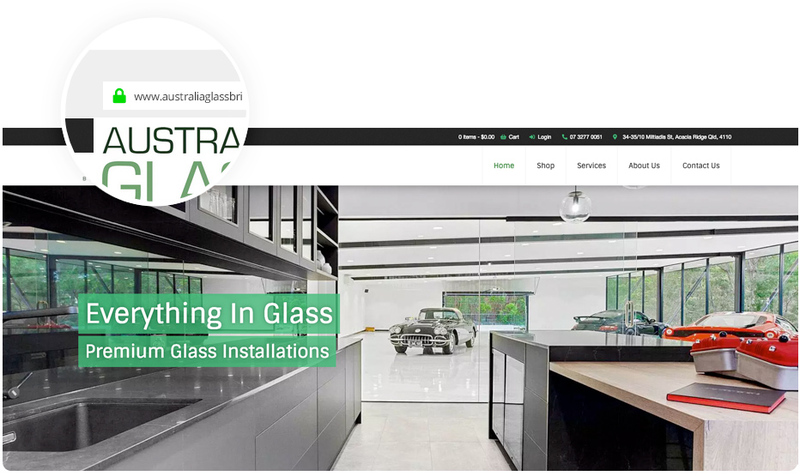 For example the domain suffix for this website is .com.au, representing that we are located in Australia. OnePoint are proud to announce that we now offer over 1000 domain name extensions! Our 256-bit encryption enables each site visitor to experience the most secure SSL encryption available. A secure website will not only help your brand, but help establish trust with your customers. The SSL Certificates are compatible with 99% of browsers and most mobile devices. SSL certificates are an ideal add-on for our e-commerce clients who want to securely transact online. 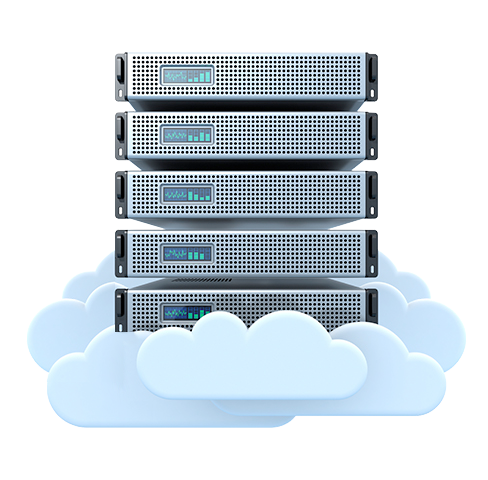 If you’re serious about security and performance for your cloud-based custom software; you’ll need a reliable and scalable web host. 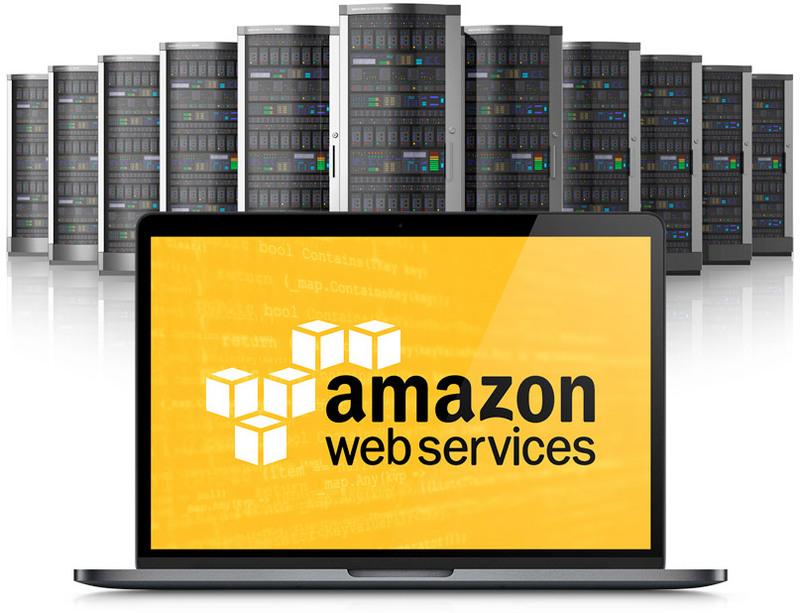 We offer enterprise grade application hosting for cloud systems through Amazon Web Services. AWS is robust and powerful platform for web applications. It’s flexible, highly scalable, and is a low-cost way to deliver websites and web applications compared to your traditional local server hosting. Speak with a OnePoint team member about how AWS can benefit your project. We offer premium grade Australian CPanel hosting on CloudLinux which doesn’t break the bank. With an Australian data centre located in Eight Mile Plains Queensland; our CPanel web hosting ensures all Australian sites are delivered at lightning speeds. 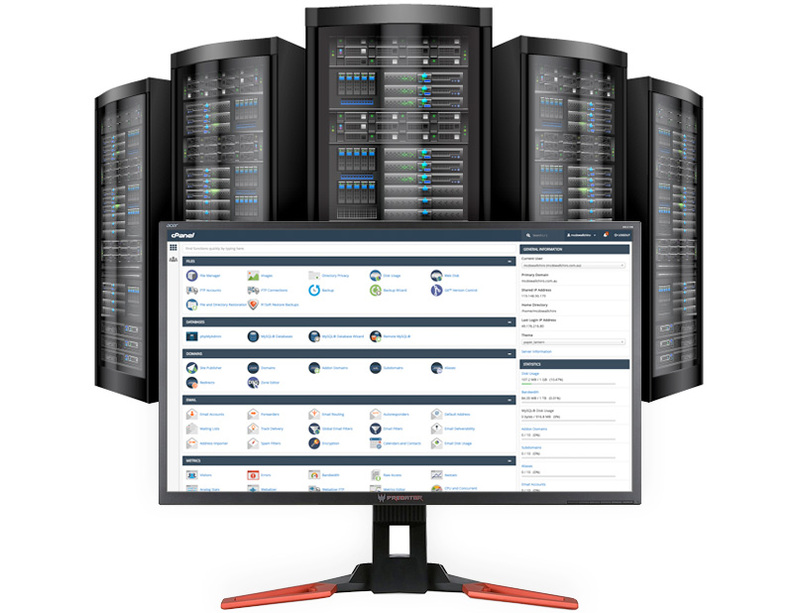 Hosted on Supermicro Servers with Intel Enterprise SSDs, our CPanel web hosting also features low resource contention ratio to ensure servers are not overloaded. We also include Free SSL Certificates, Server-side Caching and custom email accounts with all CPanel web hosting. With an Australian data center in Eight Mile Plains for CPanel hosting and Sydney's AWS data center for application hosting we guarantaee you're running on reliable hosting foundations. We use an end-to-end approach to secure and harden infrastructure, including physical, operational, and software measures. We can solve any web hosting problems! Our highly experienced team is on hand to provide well guided support to make sure you are up and running. Unlike traditional web hosting, lightning fast speeds, extensive security and large storage is now accessible from a little as $15 per month! Auto Scaling and Elastic Load Balancing means our application hosting can scale based on demand. Backed by Amazon’s massive infrastructure, you have access to compute and storage resources when you need them. 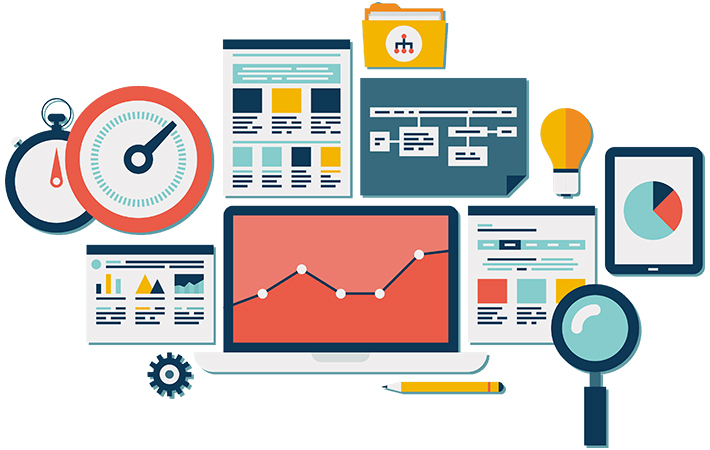 In order for websites to run smoothly, our constant monitoring provides detailed information on your servers’ condition. Any requested changes to your sites database and performance can be handled by our server administrators. We also offer custom hosting solutions!